As we all know Nigeria network provider is in data war they are bringing in the new plan and giving a bonus to satisfy their users and add more users to the one they have before. The free basics have been out for a while now with this you can browse some great website without money on your Airtel this sound great right? Follow this simple step to enjoy this on your Android phone. How to active The Airtel Free Basic Internet for Free. 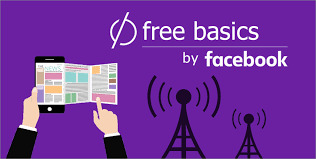 Click continue to accept the Terms, now you can use free basics to browse free. Click on any of the Icon to enter the website you want to visit. You can download the FREE BASICS app from the link above to save you time from entering the address on browser again. To downgrade your device to kikat or jellybean all you have to do is to download the stock firmware version you want to downgrade to and flash to the phone.